Wendy's has updated their signature Dave's Hot 'N Juicy burgers with a new bun as well as a richer-tasting mayo. They've also simplified the name to Dave's Single. The new bun is meant to be "lighter, fluffier, and hotter" to better showcase Wendy's burger patties. The new mayo is described by the company as "richer and fuller flavored." The rest of the burger, which includes the patty made from fresh beef, lettuce, tomato, red onion, crinkle-cut pickle, and ketchup, will remain the same. Food quality (or at least the perception of it) has taken the limelight at fast food chains lately. The move follows a recent change/upgrade by Jack in the Box of several ingredients including their buns. McDonald's also not-too-long ago made some changes to their ingredients, including slightly increasing the size of a Quarter Pounder patty and including butter (as opposed to buttery spread) on their English muffins and biscuits. 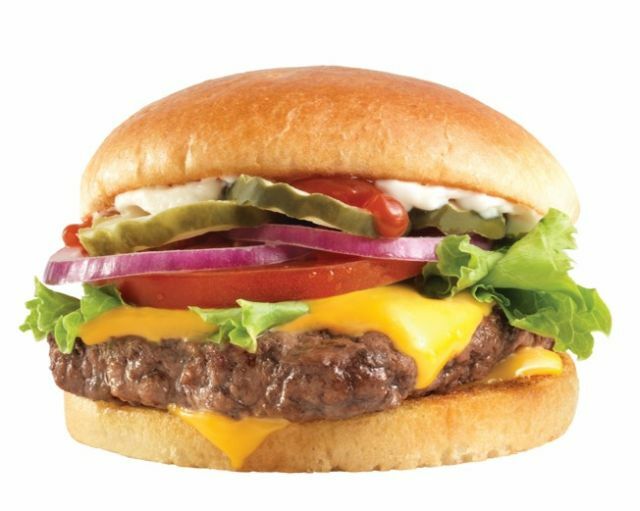 The new bun is also the standard for the rest of the chain's premium burgers and sandwiches (basically all burgers and chicken sandwiches except for the Jr. or value ones). The suggested price for a Dave's Single with Cheese is $3.99. The price for a Double with Cheese is $4.89 and a Triple with Cheese goes for $5.89 (prices may vary).